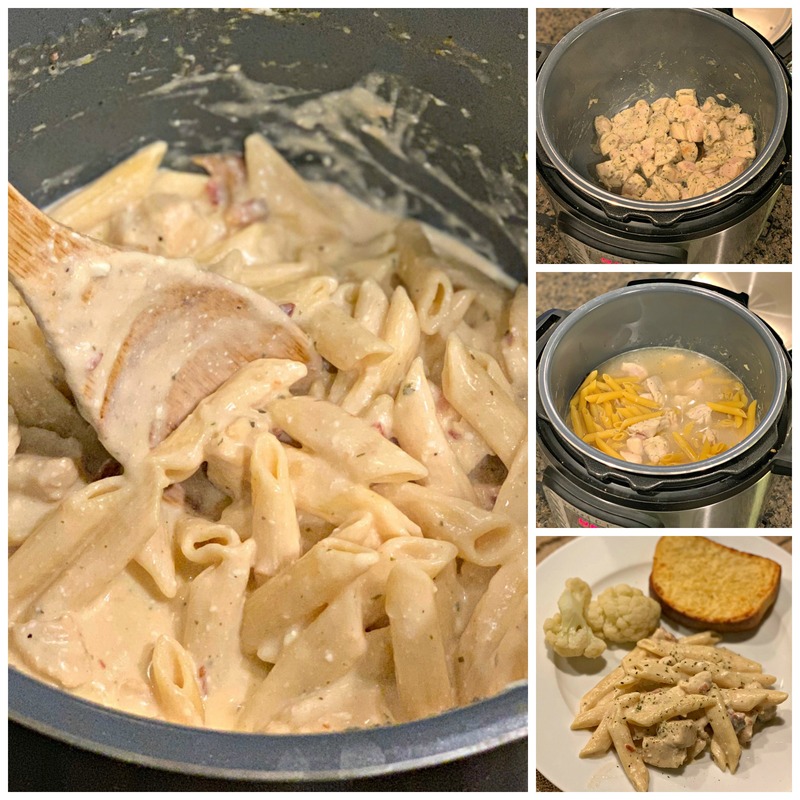 A simple and tasty Instant Pot dinner that includes Ranch seasoned chicken, tender noodles, and bacon combined in a creamy sauce! I know “Crack Chicken” is not the most enticing title, but one bite into this dish and you’ll think otherwise! 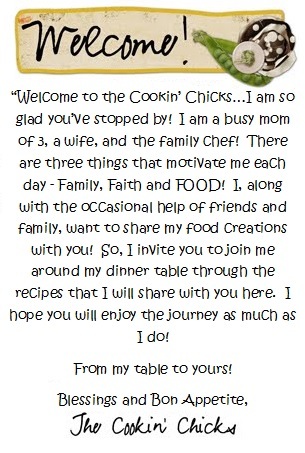 Using my slow cooker, I have made Crack Chicken before and loved it. I serve it on sandwiches, in wraps, over salads, or by itself. Anytime I make it, my family goes crazy! Well, using some of the same ingredients, this is now the Instant Pot version, and includes pasta for an all in one dinner! Only taking 4 minutes to cook, it came together in no time! Best part was how much it made, so we get to enjoy it for another meal over the weekend! 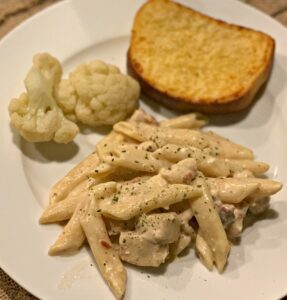 The pasta was cooked perfectly, the seasoned chicken was incredible, and the cream sauce was Heavenly. Adding in some crumbled bacon just made everything that much better because come on, bacon is life, haha! 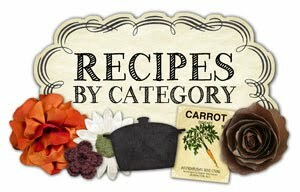 I served some bread and a veggie with this, but you can serve a side salad or fruit as an alternative! There is nothing better than a dinner that cooks itself, right?! Toss the ingredients in, set the time, get a few things done, and dinner is ready! 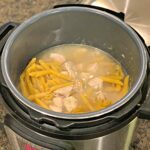 Clean up is a breeze due to this being made in one pot. Toss it into the dishwasher and call it a night! If you’re having company over or bringing dinner to friends/family, this is a great option due to how much it makes! Or, enjoy it now and freeze the leftovers for a later date! Be sure to sign up for my newsletter below to receive all my new recipes emailed directly to you, no more missing them! 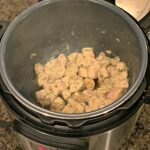 Turn the Instant Pot to saute and add in the olive oil, chicken, and Ranch. Toss to coat chicken thoroughly and allow to cook for about 4 minutes, or until chicken is just about cooked through. Add in the chicken broth, water, and Pasta. Turn saute function off and place lid securely on top. Ensure valve is to sealing position. Cook manual, high pressure, for 4 minutes. Once 4 minutes is up, do a quick release. Stir in the cream cheese, cheddar cheese, and bacon. Allow to sit for about 2 minutes, or until cheese has melted. Absolutely! 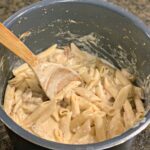 You may just want to cook the pasta separately and add in at the end! Can I leave the bacon out? Absolutely! No problem at all!